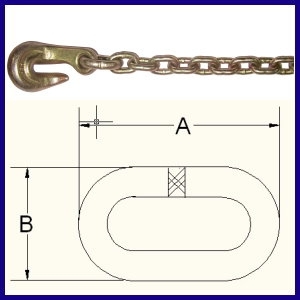 It is used for cargo hoisting, goods binding and fasten the goods more safe in the transportation. 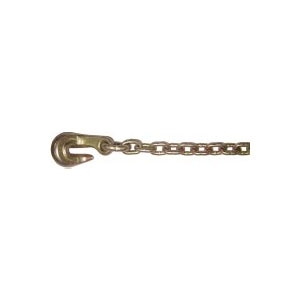 Bent hook can adjust the length of chain. Finish：Colorized galvanized, there is a nameplate in each chain to mark safety load.